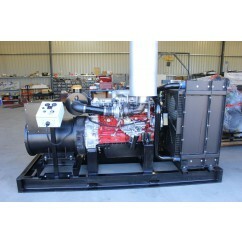 ...so you are able to provide substantial savings on fuel costs for your project or business. 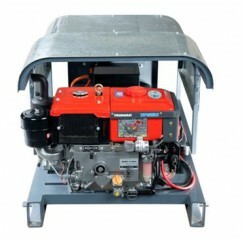 Our range of generators includes: Bore Pump Generators, Industrial Diesel Generators (Single Phase & Three Phase), Mine Spec Generators, Portable Diesel Generators, Portable Petrol Generators & Generator Accessories. Choose from a selection of CJ Perry, CAT Compact, Dunlite, Yamaha & Yanmar generators. 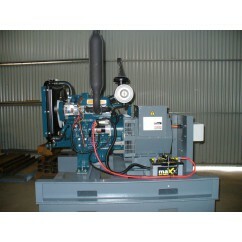 Energy Industrial stocks a wide range of Bore Pump Generators built tough for Aussie conditions. 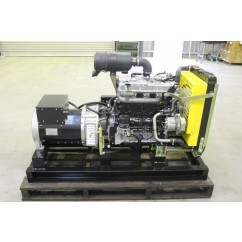 We stock high quality and resilient generators with brands such as CJ Perry and Yanmar. 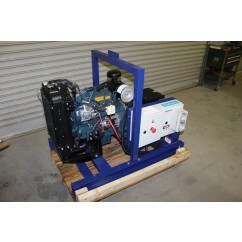 These bore pump generators are for sale in Darwin but can also be shipped nationwide. Contact us today for a quote for our best price (08) 8931 1388.